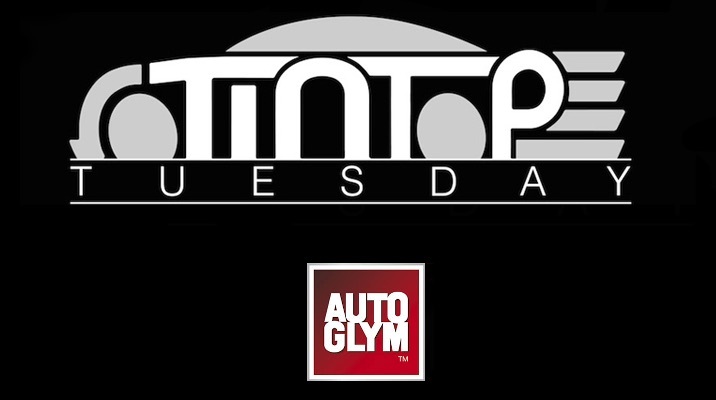 The dawning of the 2017 Dunlop MSA British Touring Car Championship means the return of Autoglym Tin Top Tuesday, the hugely popular radio show that keeps fans right up to date with all the latest news and gossip from Britain’s premier motor racing series. The show has become one of the most respected and most listened-to dedicated BTCC media outlets around, down to its mix of content and engaging presentation style from the inimitable Alan Hyde. It boasts an impressive roster of top guests including many of the drivers, team owners, industry professionals, and, from time to time, Series Director Alan Gow. It’s a compelling mix and one which has attracted the show many thousands of passionate, deeply knowledgeable listeners, all of which has contributed to its strong standing within the touring car community. “Autoglym came back within moments and said they’d happily play, and even wanted to do some more bits around the show – some prizes for listeners, some features, all sorts of things,” said Alan Hyde, the voice of TTT, and a veritable treasure trove of paddock knowledge. “They were awesome partners last year; TTT is quirky and fun and Autoglym embraced the quirks and supported us in whatever format evolved. Autoglym’s Mark Docherty echoed Alan’s enthusiasm: “We’ve been a fixture of the BTCC landscape for quite some time now, and also supply many of the top teams with their all important car care products. Those tuning in for the first time will be happy to learn that listening couldn’t be simpler, with the show available through the official website – tintoptuesday.com, or via the Autoglym BTCC Race Day app. The latter compiles the hottest news stories from some of motorsport’s most trusted sources, displaying them in a format that is both simple to view and easy to digest.